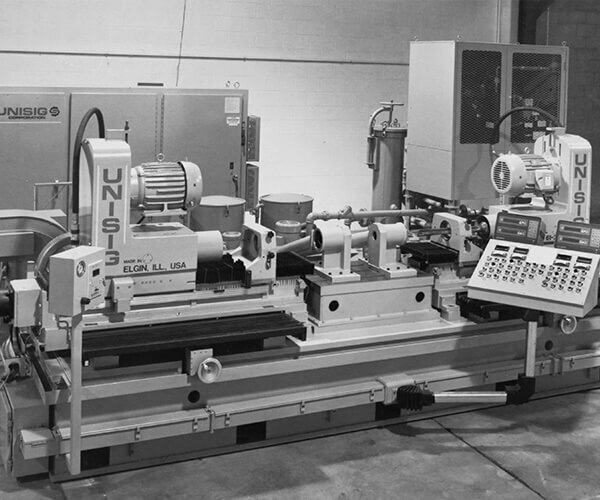 UNISIG was founded in 1981 to provide deep hole drilling machines, accessories and related services to the US market. 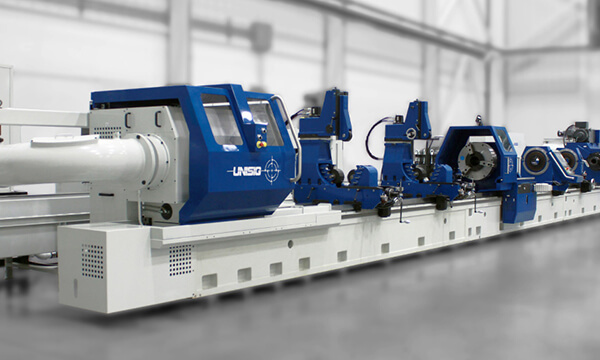 Early in its history, UNISIG established a reputation for strong deep hole drilling application support for customers in many different industries. 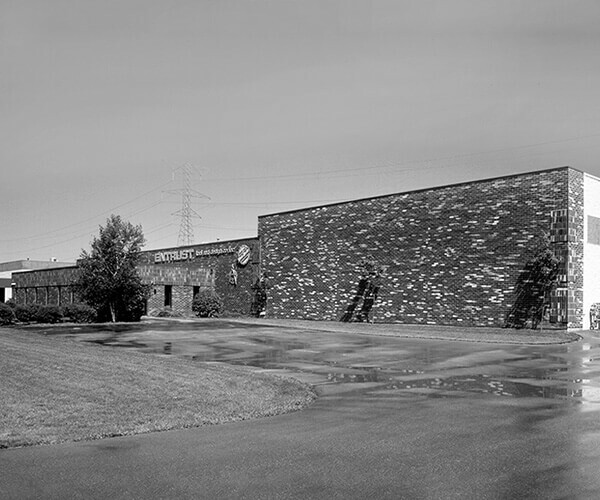 In 1995, UNISIG was acquired by Entrust Manufacturing Technologies, Inc. and relocated to their headquarters near Milwaukee, Wisconsin. 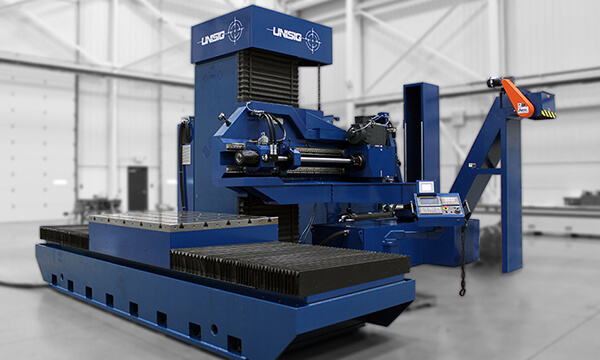 Entrust invested heavily in the further development of UNISIG deep hole drilling machines and related products. 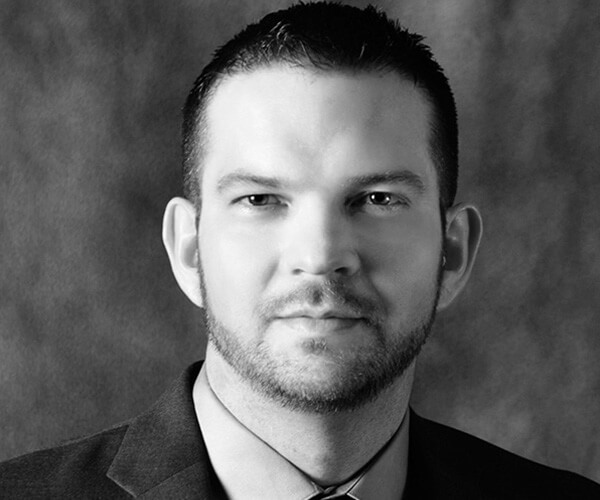 Everything was questioned and conventional limitations were challenged with a fresh perspective. 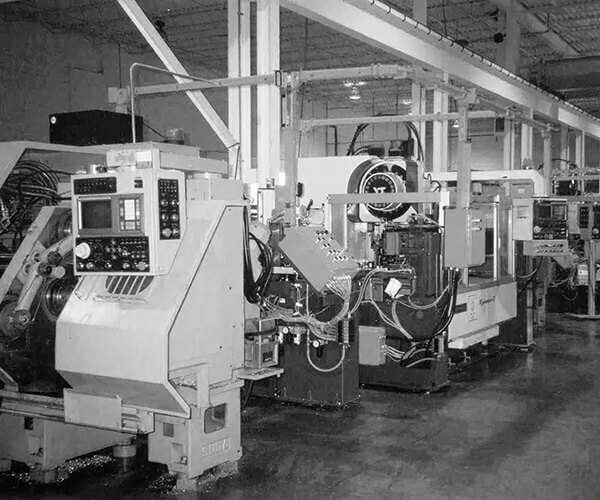 Strong engineering and manufacturing capabilities pushed the limits of what was possible in the industry. 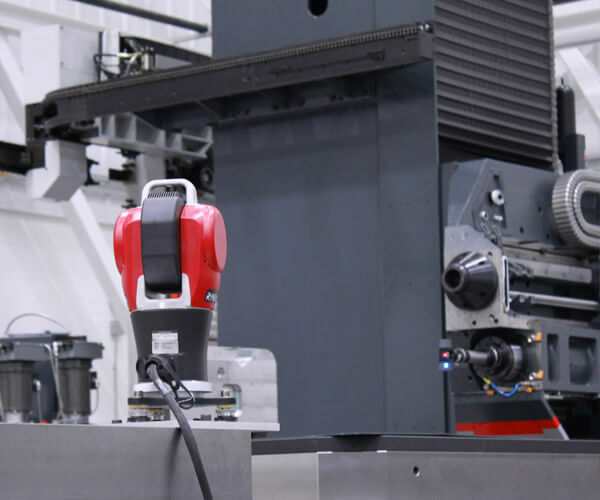 This has resulted in a modern, comprehensive product line, focused on technology, performance and high standards of reliability demanded of precision machine tools. 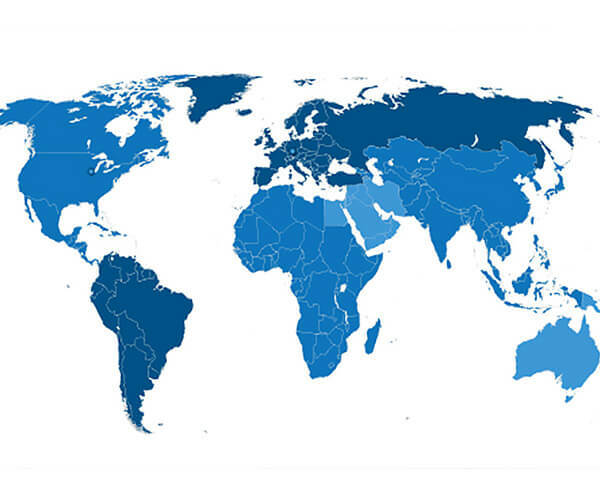 UNISIG products are supported around the world, with installations in the Americas, Europe and Asia. 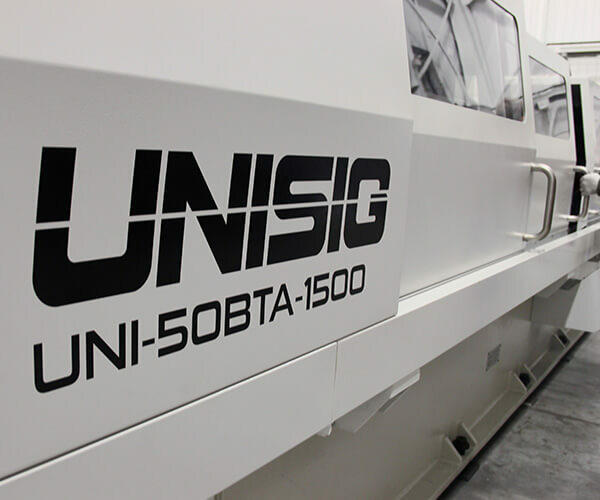 Through the combined history of Entrust and UNISIG, there is a common trend of steady growth, investment and innovation. 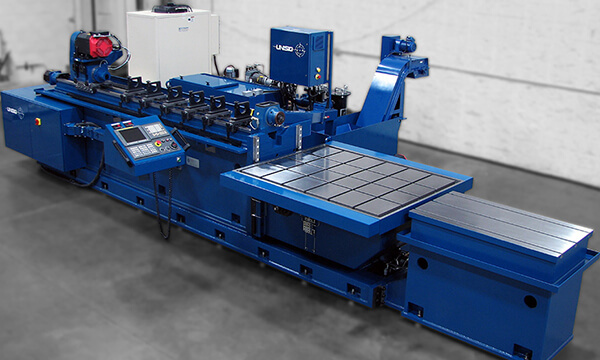 This has allowed us to build a strong organization able to support our customers with their most challenging projects. 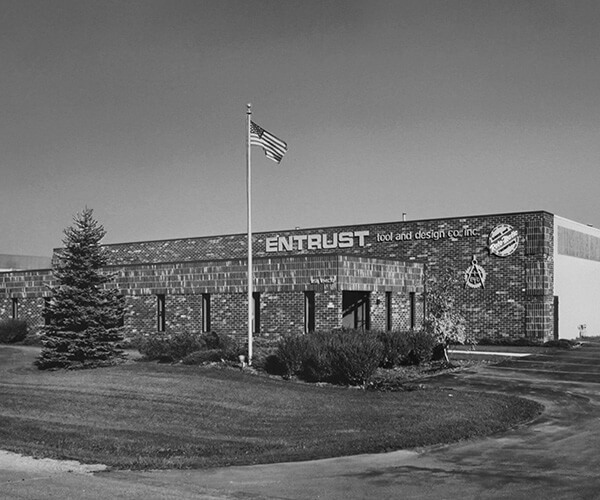 Entrust is founded as Entrust Tool and Design Co., Inc. by John Korosec in Menomonee Falls, Wisconsin. 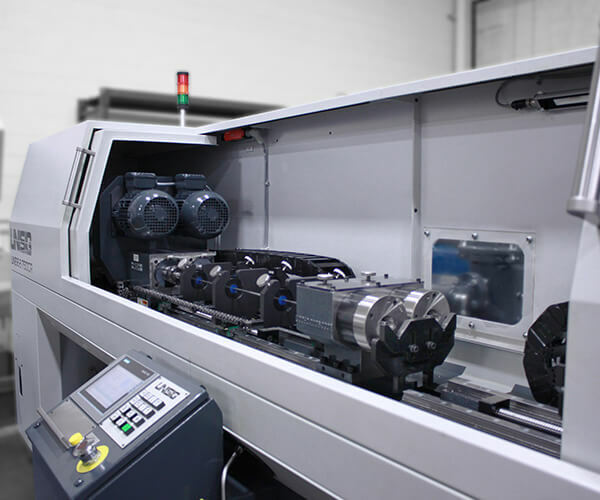 First Entrust facility expansion increases assembly and machine shop capacity. 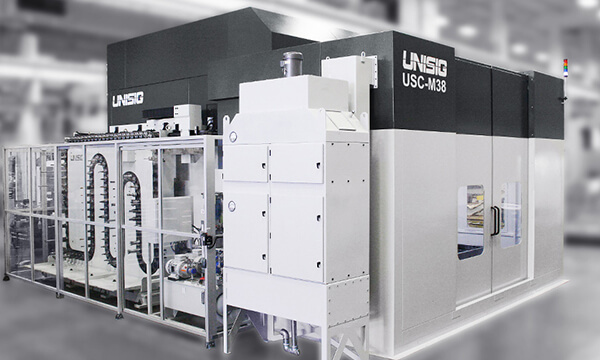 Second major facility expansion required for large integrated system assembly. 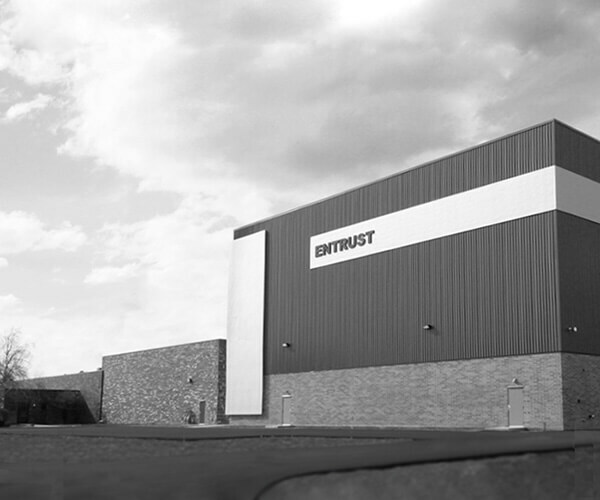 Current CEO Anthony Fettig joins Entrust’s engineering department. 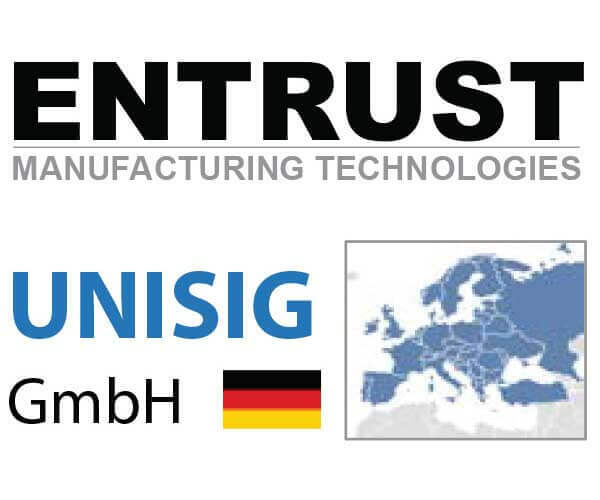 Entrust acquires UNISIG brand as a product division of Entrust. 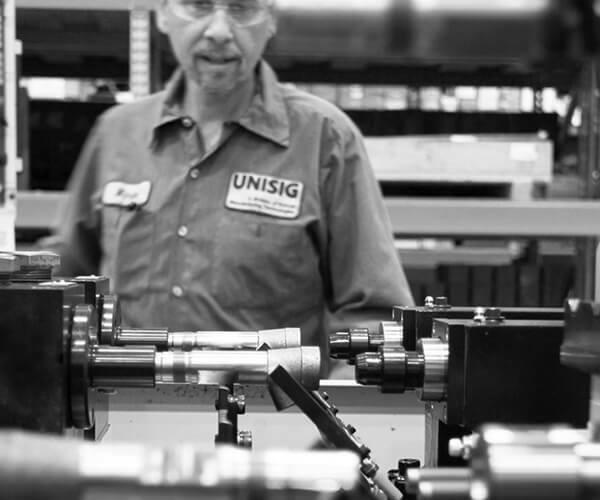 UNISIG begins to redefine performance expectations in the deep hole drilling market. 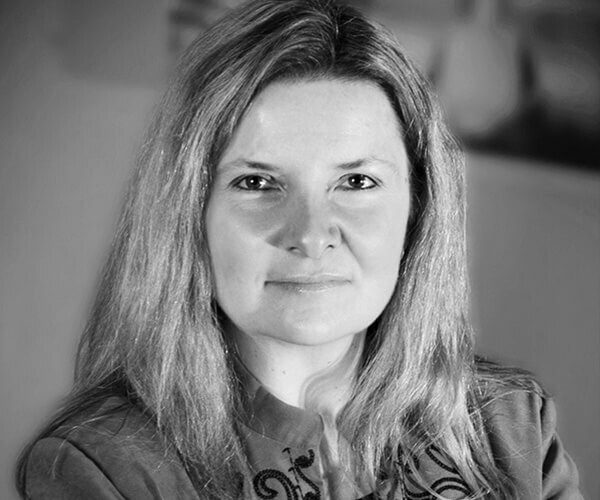 Current president Tanya Palmer joins Entrust as Controller. Current management team put in place. 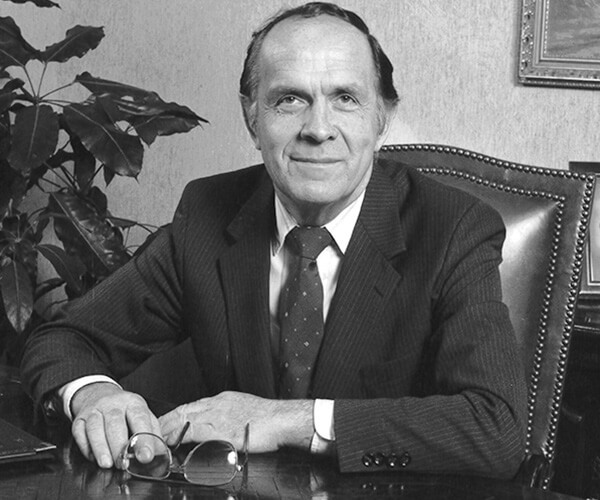 A growth strategy is formed to include substantial international business as well as increasing sales in North American markets. Growth continues through Asian and European sales. 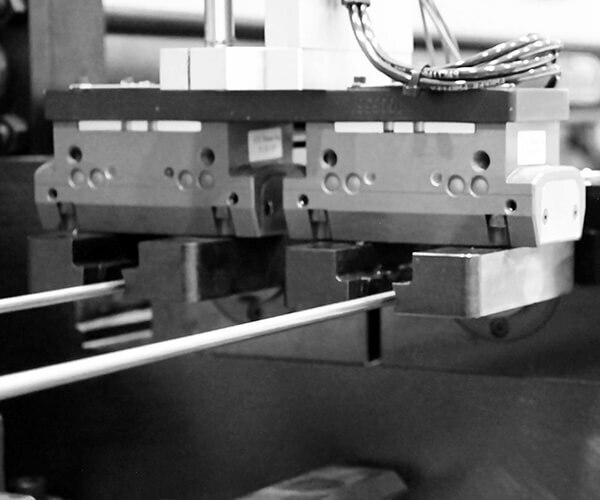 Commitment by shareholders for future significant investment. 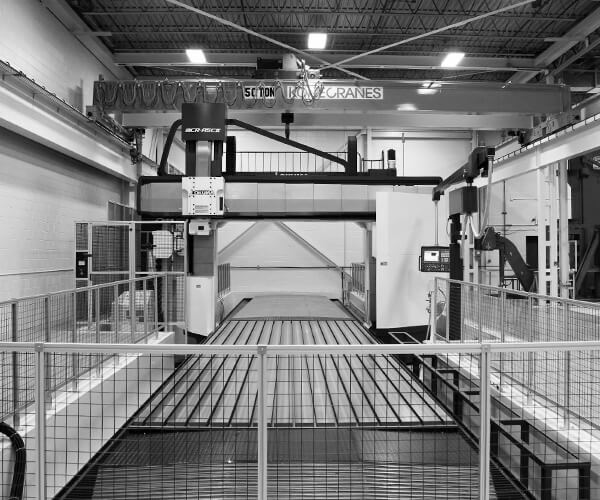 Third facility expansion includes 50 ton cranes and a 12 meter [42 ft] high bay assembly. 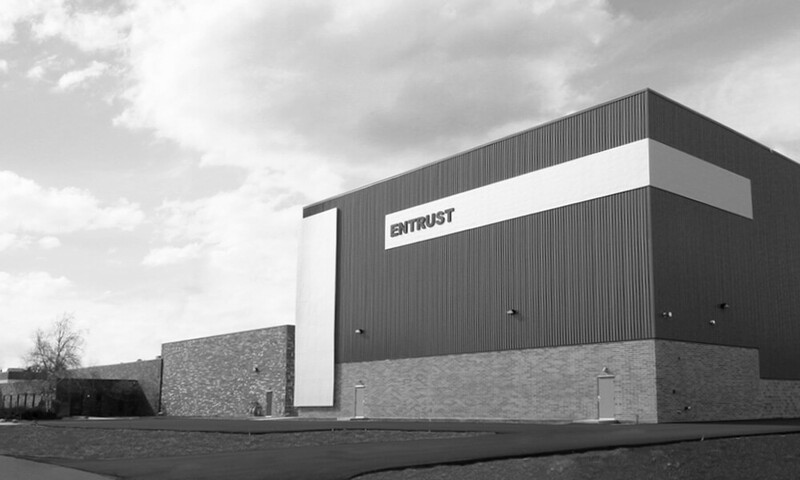 Entrust changes name to Entrust Manufacturing Technologies, Inc. to identify product development and investment direction. 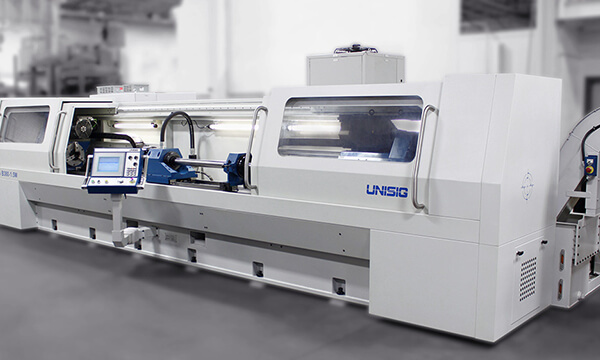 German subsidiary UNISIG GmbH is founded to service European markets. 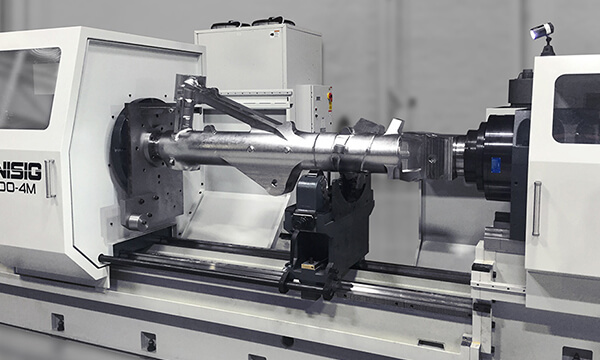 Major investments in facilities, machine tools and technology to increase capabilities for large size and close tolerance manufacturing of critical components. 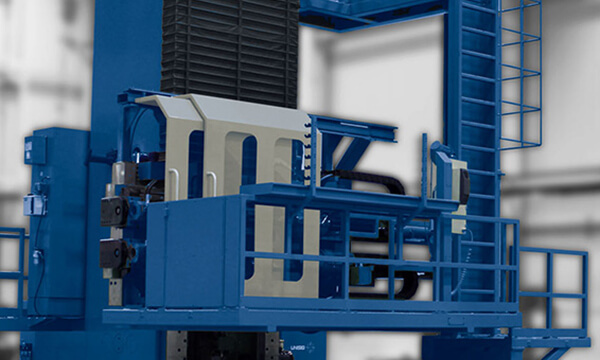 Celebrating 20 years of continuous investment in research and development of the products and technologies that establish UNISIG as a globally recognized leader in the deep hole drilling industry. 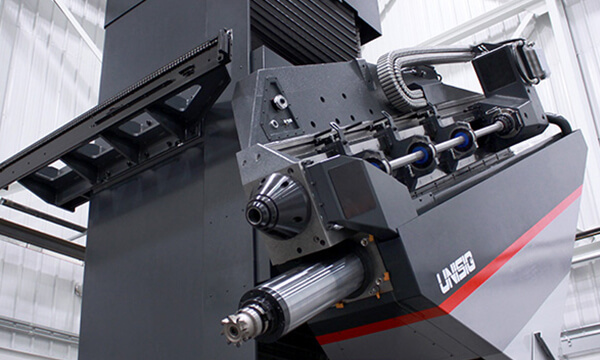 Hundreds of machines installed across many industries –Automotive, Mold, Defense, Oil and Gas, Energy, Aerospace and Medical. 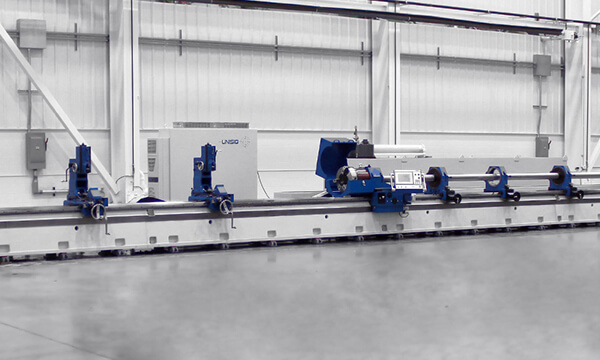 Supported installations in North America, Europe and Asia.